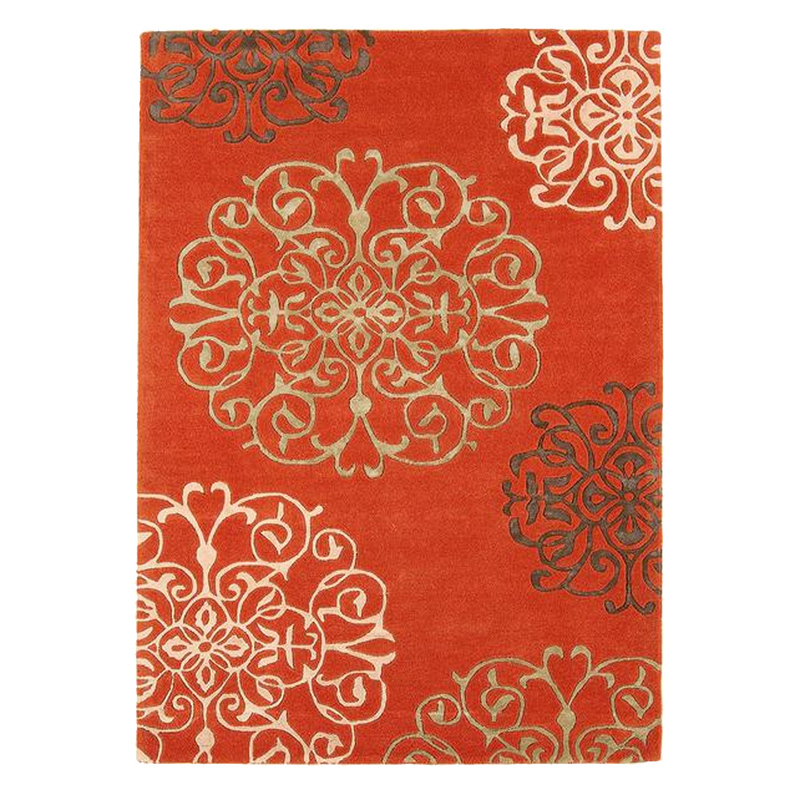 A rug can add style, comfort & warmth to your interior. 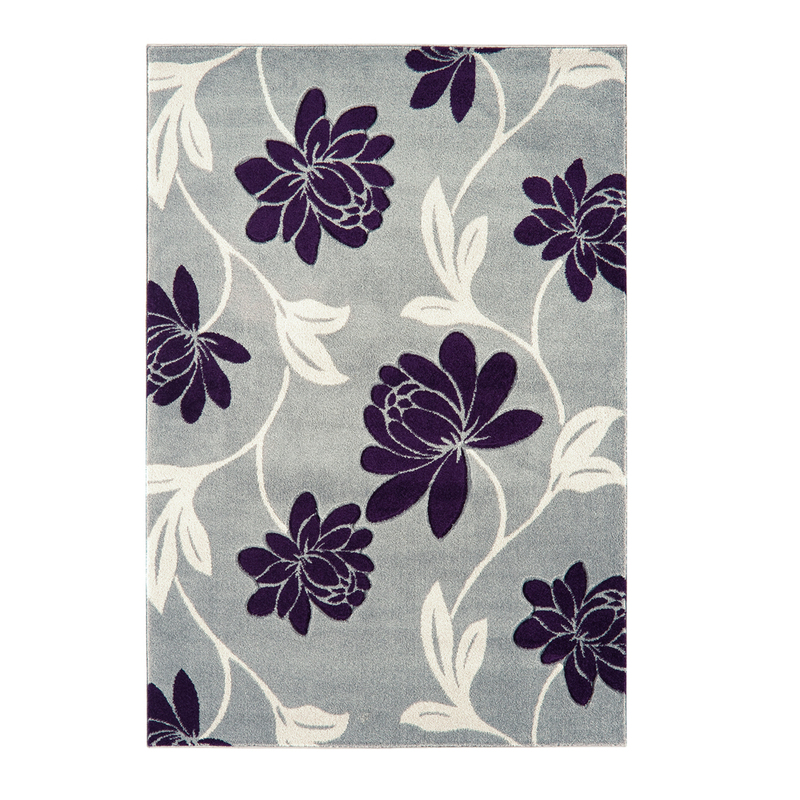 They help reduce wear to your flooring, but also add another dimension to your room. 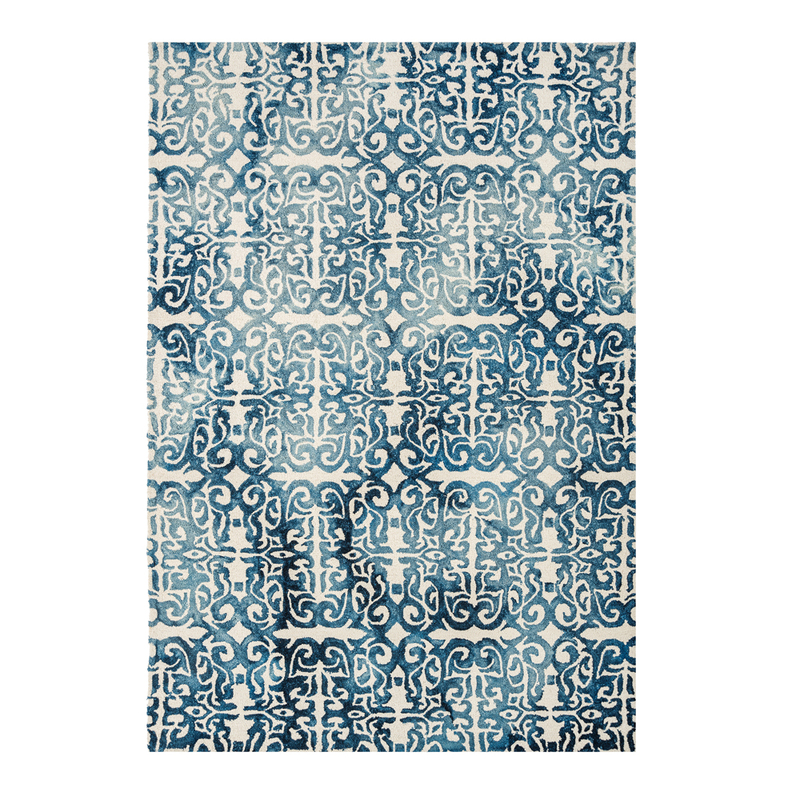 A good rug can be the anchor of the design of your room, helping to bring everything together. 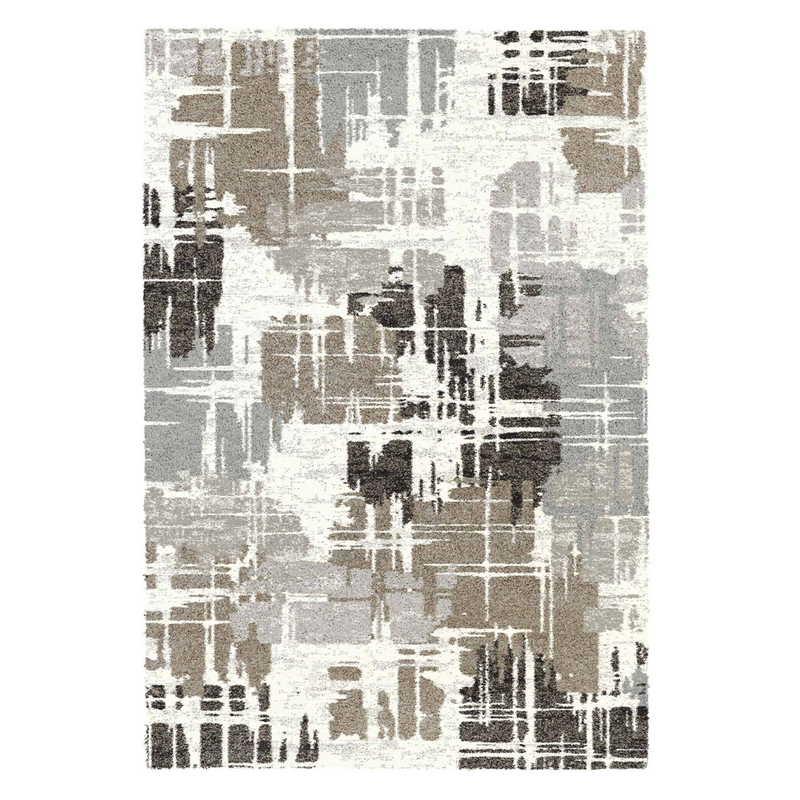 A beautiful feature rug can be a cheap and easy way to change the whole look of your room without the hassle of decorating or buying new furniture! 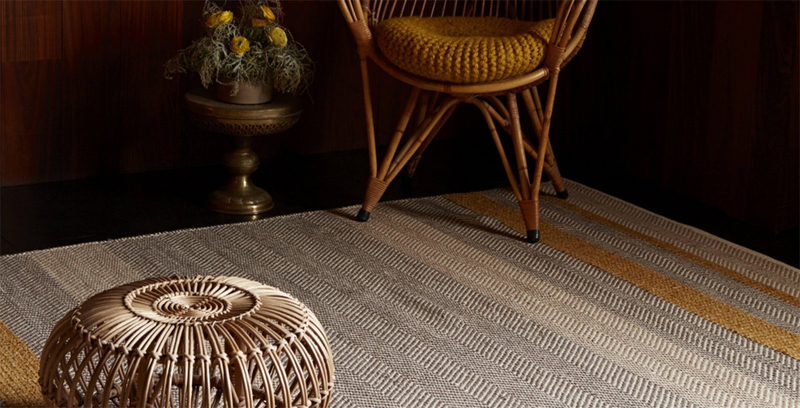 Choosing the right rug for you will ultimately be down to style & budget, but Glasswells have something to suit everyone.